Hello Folks just a quick note Saturday 24th June 2017. Biochar Project will be hosting the Australian Cannabis University – Biochar Cannabis workshop farming course. It is a private course for Australian Cannabis University shareholders, However This is too good a chance to miss so if you go over to the ACU website and apply to be a shareholder you can still make this event. Don’t stress because if you don’t make it to the event physhically you can still enjoy it as part of the ACU’s Cannabis courses online. To Join will cost you $1.00 I believe you will get more than that out of it. Here is some Content I lifted from thier newsletter to further inform you. Biochar Cannabis Workshop Latest Updates. Thank you for your interest in Australian Cannabis University’s first field event. We are looking forward to an enriching and enlightening day. The day will begin at 9 am and continue until the afternoon, approximately 5 pm. Participants, please let us know who will need 4wd transport from the front of the property, so we are able to pick you up at 8:30 am. On the day we will be spending an hour going through the application form for all who want to fill in their hemp licenses. There will also be a film on some unique ways to grow your crops. Methods of using the moon calendar and best planting times to get maximum results. Pests and other problems will be discussed, as well as how to deal with these when they arise. We will talk about organics and the importance of water purity and embodied energy. 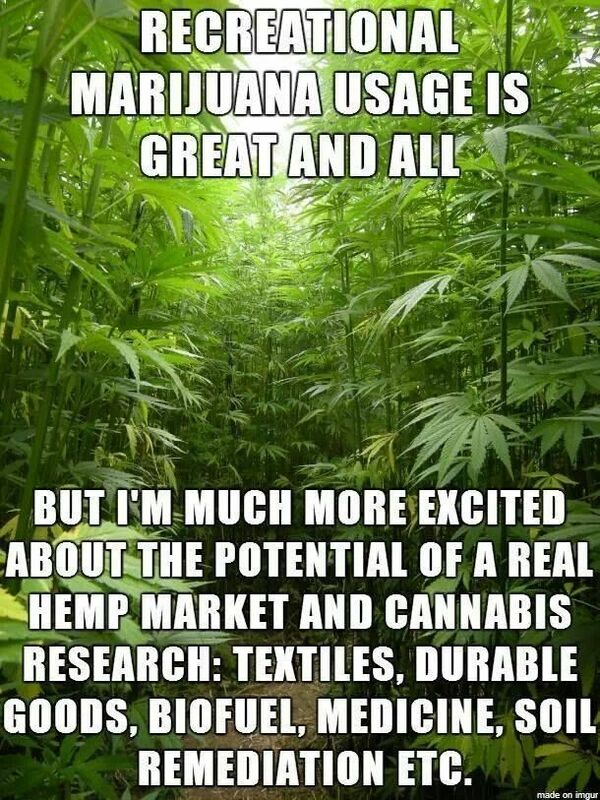 We will also step out and create a hemp plot, and create a management plan. If you would like to camp the night before or the night of, all are welcome to. Please let us know of these plans so we can be prepared. BYO all camping necessities. Please supply your packed lunch, water, and snacks. Any pen, notebook, camera or recording device you would like to use. PLEASE BE AWARE AND PREPARE TO GET DIRTY.